A graduate education is an excellent investment in your future. Among other dividends, you'll reap expanded opportunities, dramatically higher earnings, and the lifelong joy of learning. 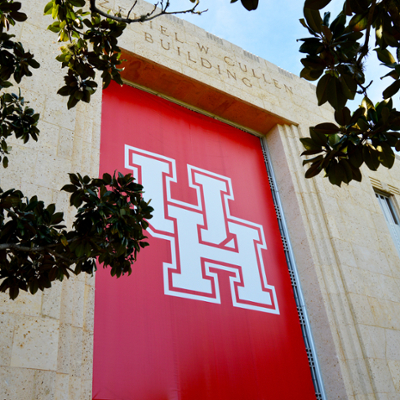 At the University of Houston, a graduate education is surprisingly affordable. Tuition and fees are comparatively low, and we offer a wealth of assistantships, fellowships, grants and loans to support your education. For more information, please visit the UH Graduate School Funding website.